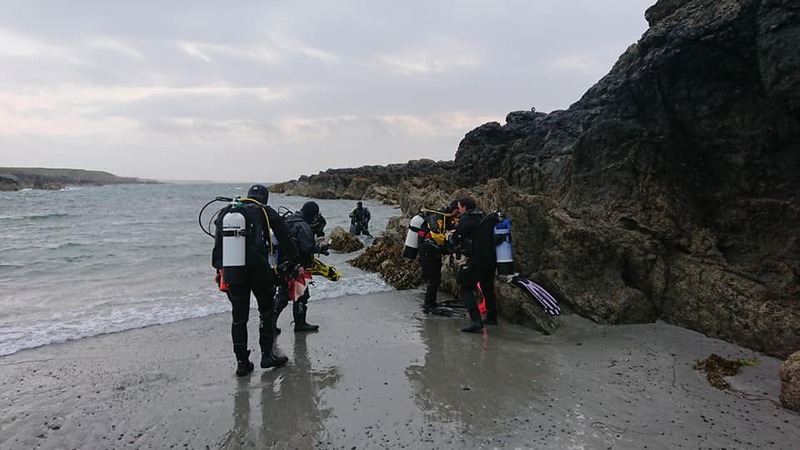 Beginning with taking a Discover Scuba Dive in sunny Cuba, you would think that coming back to the UK to learn all courses from beginner to Instructor was an odd thing to do, but the UK is the place that I fell in love with… yes, the underestimated, sometimes freezing cold, but beautiful UK waters. Undoubtedly the UK has significant challenges as a Scuba Instructor, in comparison to warmer waters, but for me this is something to embrace. The UK isn’t better or worse than being abroad, it’s just different and must be taken as it’s own entity. Don’t compare it; all dives are different experiences and those experiences are what make us better divers. I am sure for those of you that learnt abroad and came back to wear a drysuit, you either struggled with your buoyancy to get it back to near-perfect or at least found it harder. If you learnt in a drysuit in the UK and switched this for a bikini somewhere warm, then you immediately found it easier to move. Maybe it’s not all that bad learning in the UK? 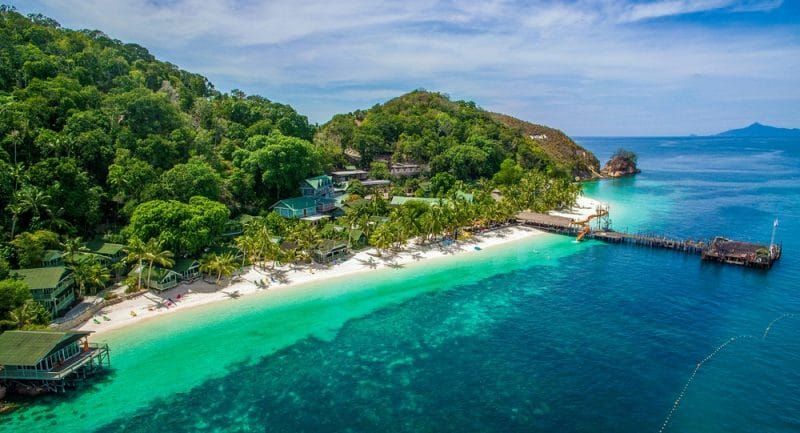 On the other hand, the warmer waters with the coral reefs and thousands of fish, maybe more of an attraction than a swimming pool in the UK? So I guess, this leads me to my first tip to those of you looking to get set up in the UK as an Instructor…swimming pools. Swimming pools could be the most challenging UK issue. 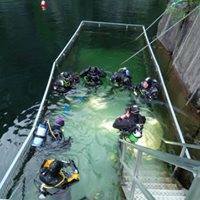 How do we get the same experience and excitement of diving in a pool? Well, the UK is something special in its own right. If you want to be successful here, then embrace it. Embrace the cold water, the marine life and what we have, and show it to your students. As a recommendation, look for outdoor sites that are classified as confined water; it does not necessarily have to mean a swimming pool! 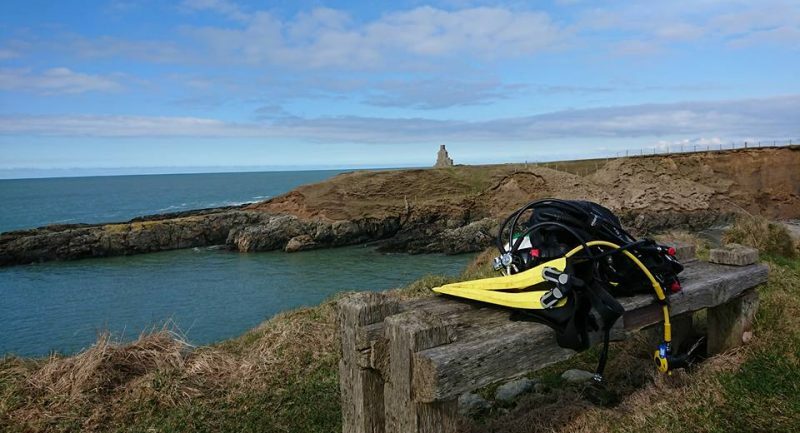 There are plenty of bays around the UK, which are just as safe as a swimming pool and will give your students the true UK underwater experience. As a bonus, it means that your students will from the very beginning get to learn all of their skills in a drysuit. No re-learning from pool, to open water, and no apprehension of taking their mask off in cold water. For me, this approach has proven to break down so many barriers and encourage students to get more involved with UK diving, and to not just learn for that dive once a year on holiday. It is now their regular hobby. So… Tip #1 is THINK OUTSIDE THE BOX! Check back for Tip #2 next month. Find out more at www.duttonsdivers.com.